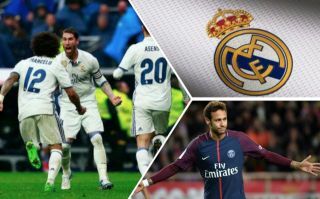 Real Madrid are going to have to keep ahold of superstar defender Marcelo if they are to manage to bring PSG and Brazil ace Neymar to the Spanish capital. According to Don Balon, Los Blancos are keen to bring in the former Barcelona attacker in time for next season, and that club president Florentino Perez is willing to pull out all the stops to sign the player. The report from the news outlet also states that Neymar has informed Perez that Real will only be able to sign him should Marcelo still be at the club. 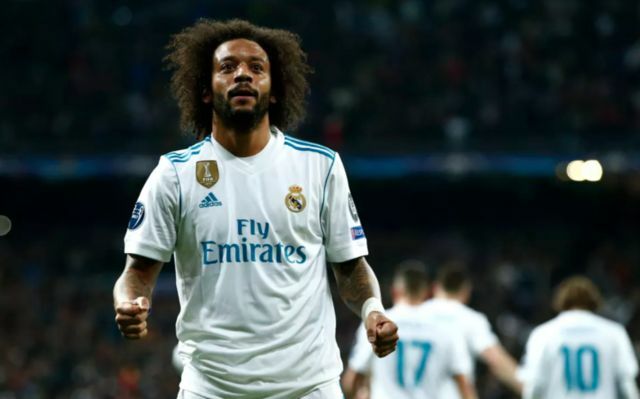 The same report states further that Marcelo may leave Real due to his less-than-good relationship with manager Julen Lopetegui, news that will not be music to Real fans’ ears. Neymar is one of the stars of world football, and will almost certainly be a Ballon D’Or winner in the future, so his signature is one that Real are surely going to want to land. And it seems that they are going to need Marcelo to continue his career at the Bernabeu in order to do so. Neymar showed during his time with Barcelona that he has what it takes to cut it in La Liga, and he could be just the man Los Blancos are looking for to fill the void left by Cristiano Ronaldo following his move to Juventus this summer. Now it just remains to be seen whether Real can keep Marcelo at the club, something that may just be their ticket to signing PSG sensation Neymar.